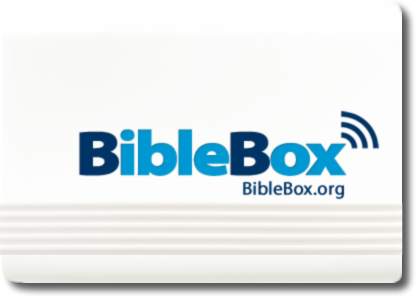 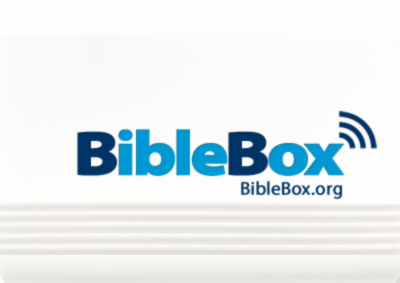 Hey if making a BibleBox just isn’t your thing then you can purchase one which is all made up and ready to use. 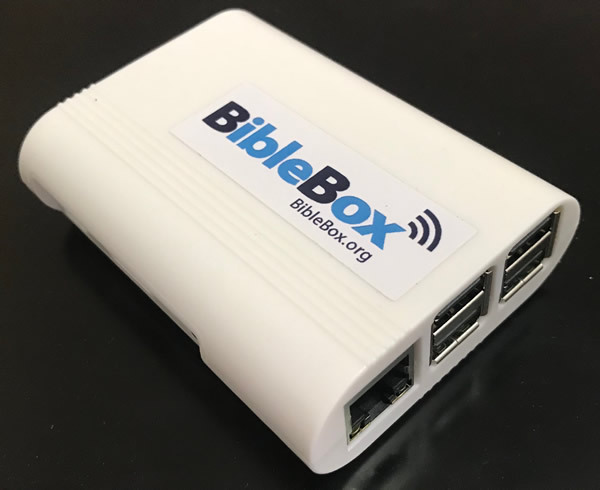 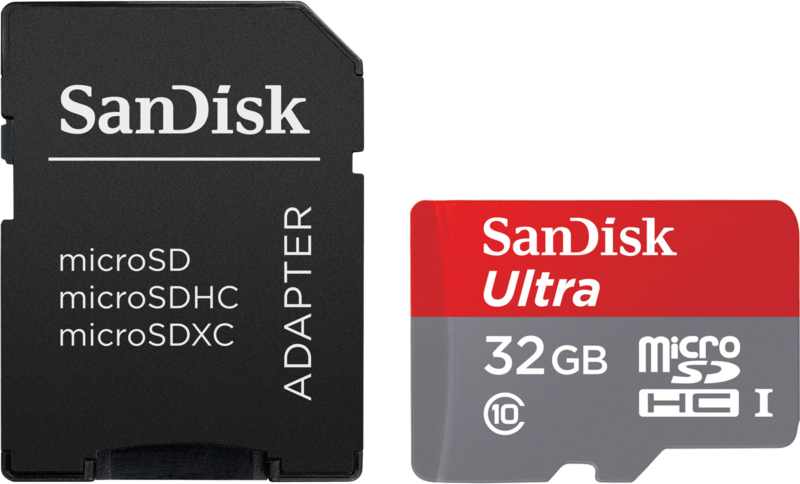 If you’re living in an area where downloading a 3.5GB disk image file isn’t possible or your internet connection isn’t reliable enough then you can simply source your own Raspberry Pi hardware and then purchase a BibleBox image loaded 32GB microSD card from here. 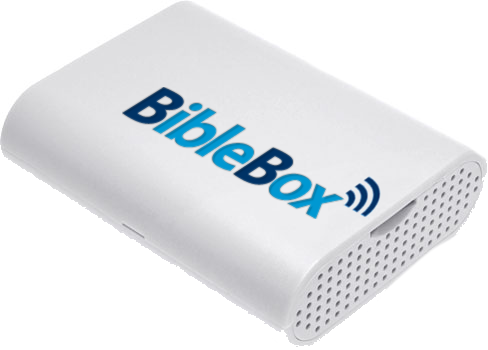 I haven’t set this website up with a built-in webstore, so you will need to use the Contact Form below to tell me about your purchase, Ill have to work out how much shipping will be to your address, then you can use Paypal to make payment and I will post to your PayPal address (some credit cards can be used with Paypal).